E.S.K.K® Martial Arts & Fitness was foundered back in March 2004 and began life as a small dedicated karate club, comprising of only a dozen original members. Over the years we have grown from strength to strength, becoming one of the most respected and recommended groups in Cumbria, with a growing national and international profile for providing both quality and commitment to all our members. "The primary goal of our group is to inspire and support people from all walks of life so that through the disciplines we love to share, they can develop, improve and enhance their lives for the better." E.S.K.K® Martial Arts & Fitness is not simply the product of one persons effort, but is the result of a group of dedicated individuals, who are both passionate and committed to learning, exploring and teaching the disciplines we love to share. Our group would simply not be a success without the unwavering support and assistance from our instructors and assistants who all take great pride in openly sharing their experience with others. Indeed, it is this friendship, camaraderie and mutual support that makes what we do so very special. All of our members can be assured of top quality, professional and safe tuition. Our instructors are fully qualified within the strict guidelines of our association coaching programme, carrying a wealth of knowledge and experience. They are professionally insured, hold approved first aid qualifications and if teaching children, also undertake regular enhanced D.B.S clearance checks. 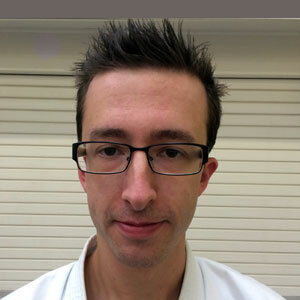 ​Chris Denwood is a professional karate teacher, fitness trainer and writer who has been studying martial arts since childhood and specialises in the practical application of karate's traditional principles for civilian self-defence, personal development and life integration. Internationally acknowledged in his field, Chris has been a regular contributor to the UK's leading martial arts magazines and his popular books and DVD's have been sold in countries across the globe. 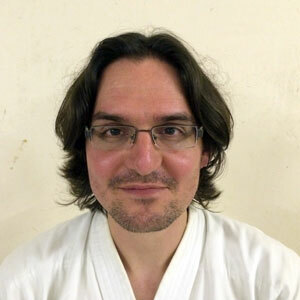 He teaches seminars in both the UK and abroad, having been inaugurated into the Martial Arts Hall of Fame in recognition of his dedicated work. 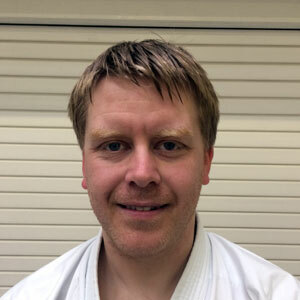 Chris' enthusiasm for continued study has also taken him numerous times to Okinawa, the birthplace of karate, in order to train with some of the most distinguished masters on the island and pay respects to his historic lineage. 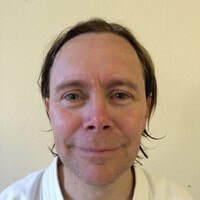 As an adjunct to his martial training, Chris is also a nationally qualified fitness instructor, advanced level kettlebell lifting coach and second degree Reiki practitioner. The knowledge and experience gained from these disciplines, alongside many years of personal research and development has paved the way for E.S.K.K® Martial Arts & Fitness. ​Jenny Ling is a nationally qualified personal trainer, exercise instructor and nutritional advisor, having worked within the fitness industry since 2002 and gained valuable experience through various roles (including key management positions) within local leisure centres. Recipient of a post graduate certificate of education, Jenny also holds qualifications in training specialist groups including the elderly and children. 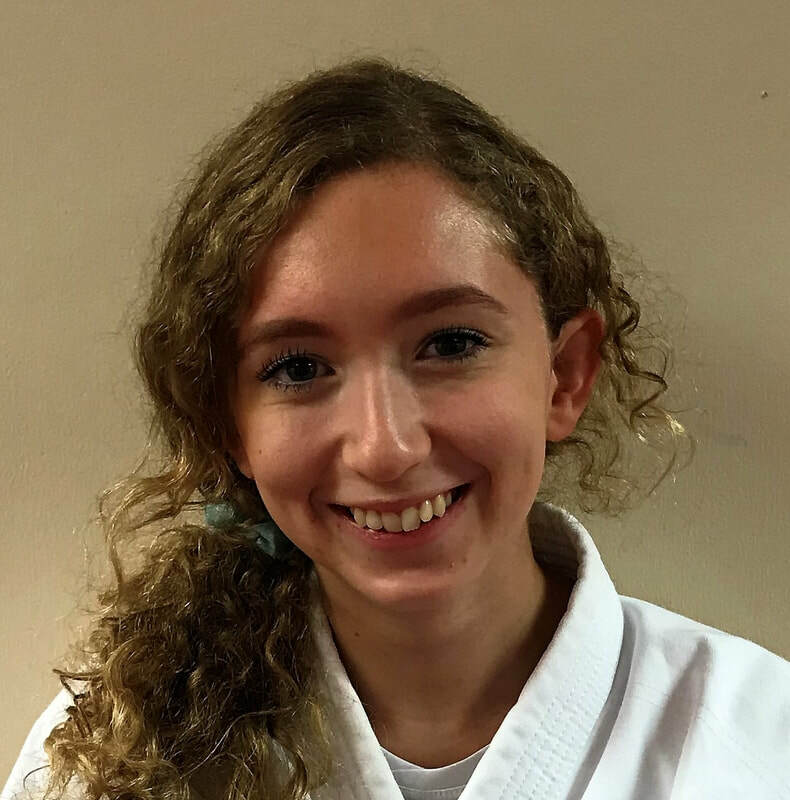 She has spent time sharing 'The Foundations of Fitness' with teenage groups and actively helped to promote the government backed scheme called 'M.E.N.D' (Mind, Exercise, Nutrition and Do-it), which focuses on educating the whole family in good nutrition and exercise habits. 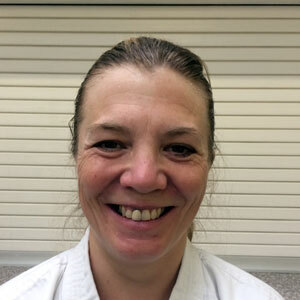 Heading the fitness section of our group, Jenny has used her experience in weight management, exercise to music, Boxercise, Pilates and resistance training to create some of our most popular fitness classes. 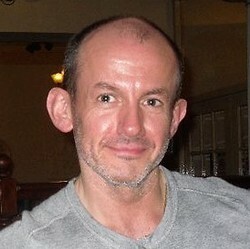 Jon is our longest serving head instructor and has been with us since 2005. Friendly and supportive, he has helped influence many of our major developments. 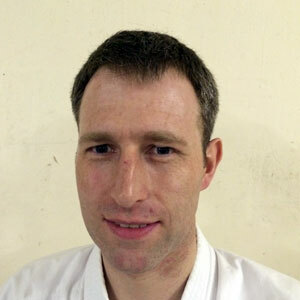 John began training with us in 2008 with prior experience in other martial arts. 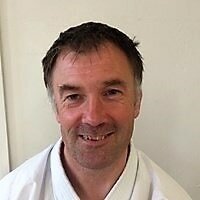 He is one of our most committed instructors and passionate about sharing our karate. 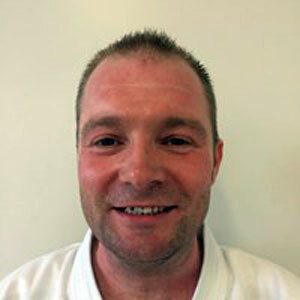 Lewis joined us back in 2012, having already gained prior experience in other styles of karate. 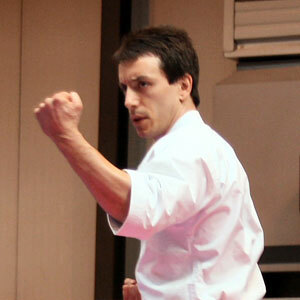 One of our younger instructors, he is nevertheless a very capable teacher. 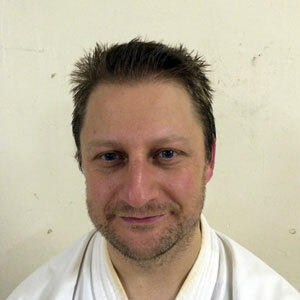 A former British Taekwondo champion and MMA practitioner, Garet joined our group in 2013. He has developed quickly and has lots of experience to share. Warm, passionate and dedicated, Peter has been with the group since 2005 and over the years has helped us grow from strength to strength. 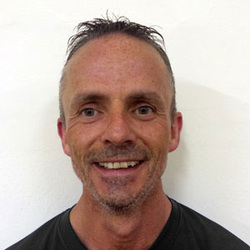 Technically minded and deep thinking, Roy has been with the group since 2007 and was instrumental to the first introduction of our fitness classes. Angus has supported our group for many years. 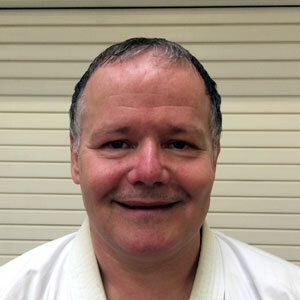 He is an enthusiastic instructor, having accumulated a variety of qualifications.